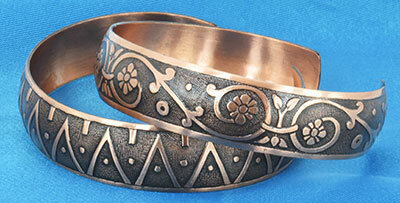 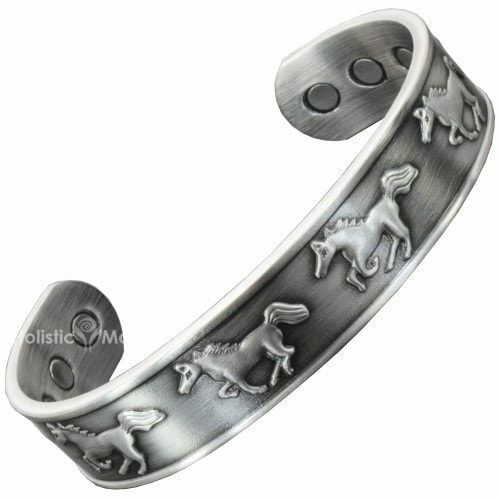 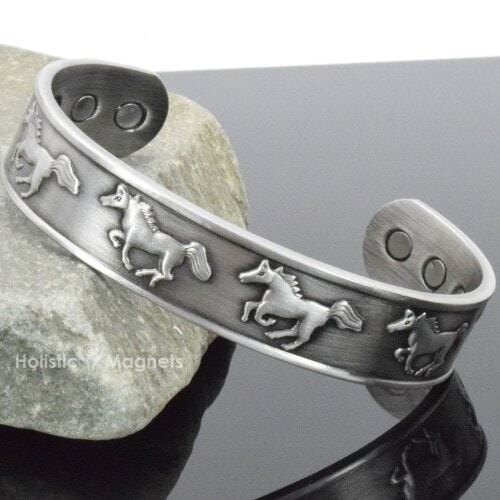 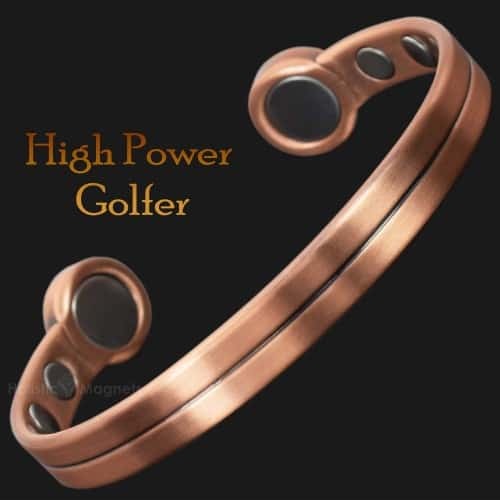 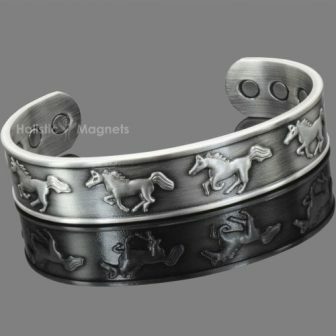 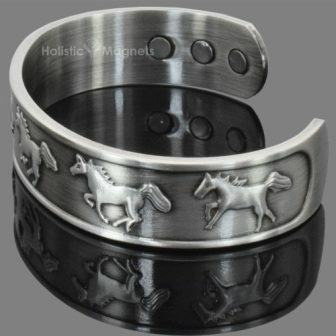 This mens copper magnetic bracelet will make a great gift for horse lovers. 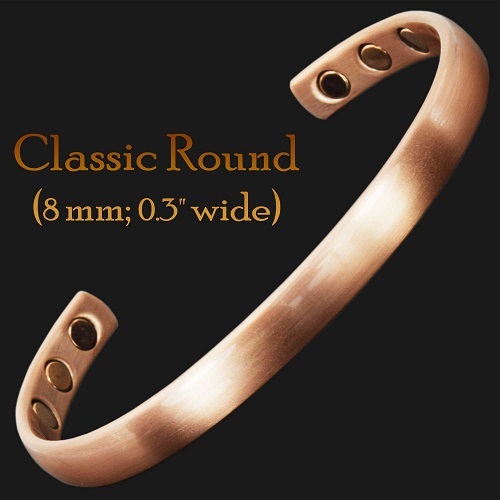 The bangle is made from a pure, solid copper and skilfully depicts horses’ silhouettes along its entire length. 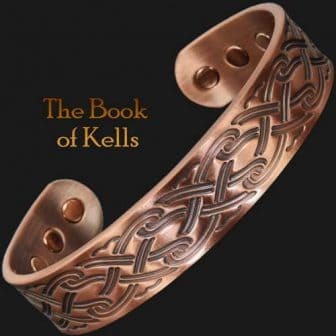 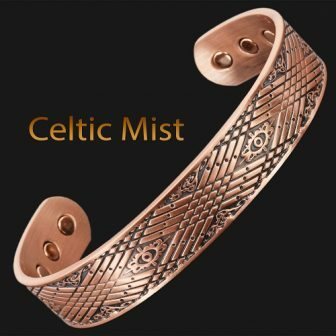 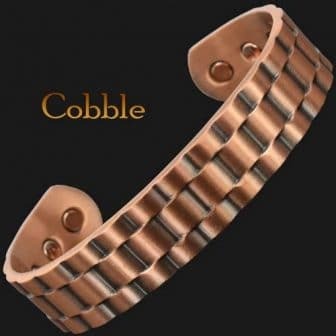 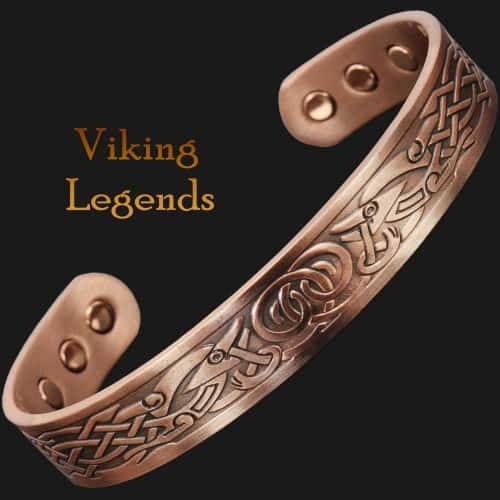 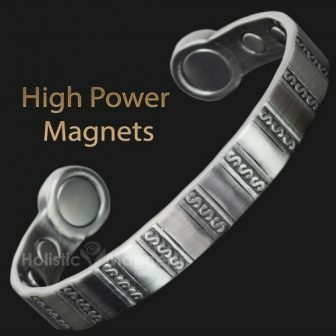 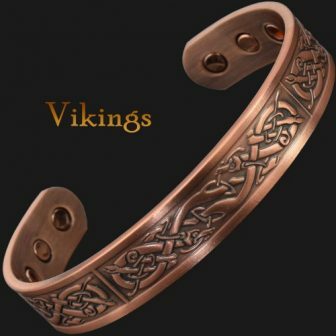 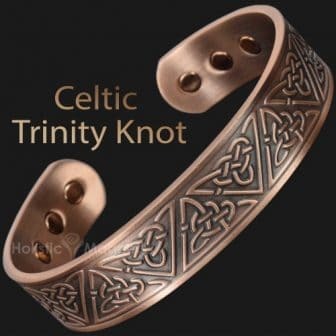 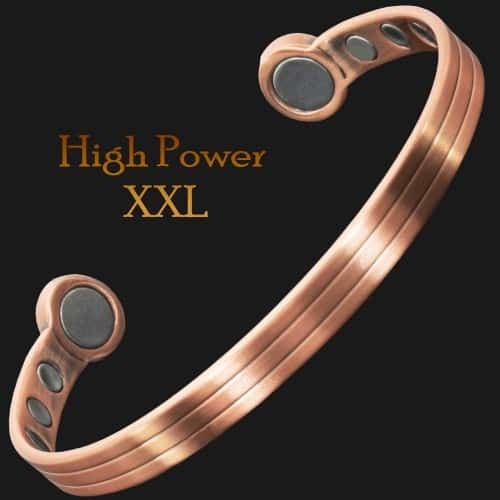 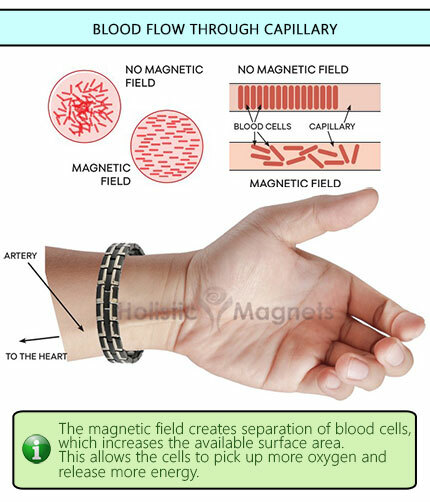 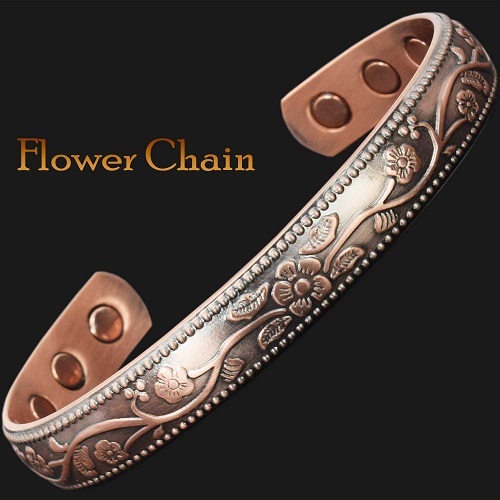 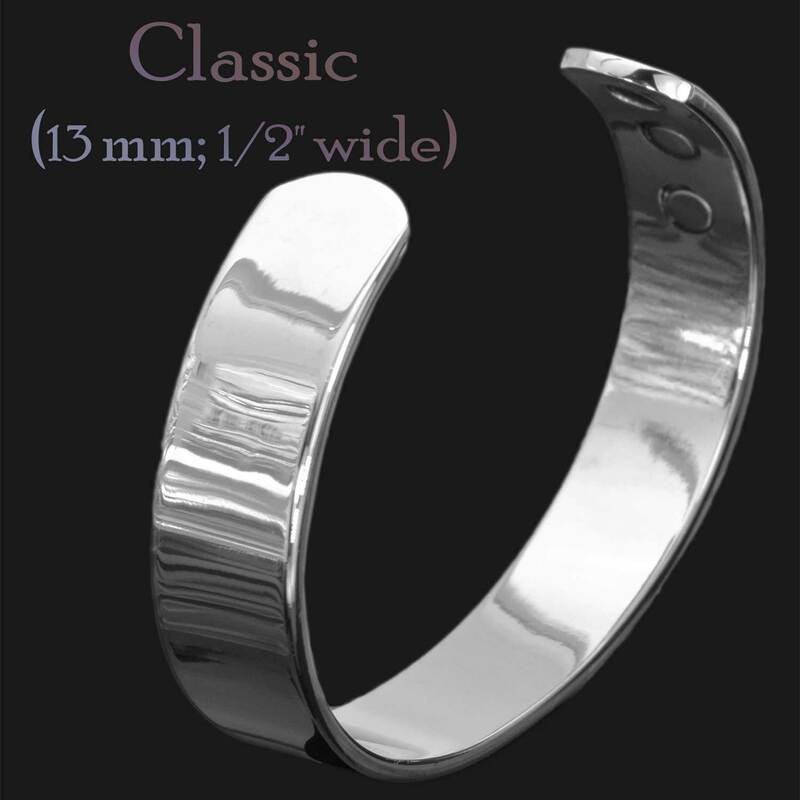 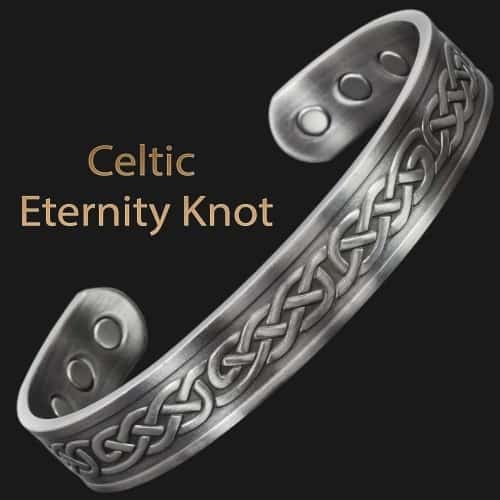 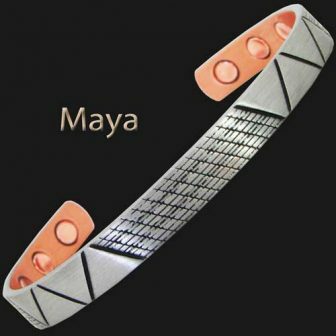 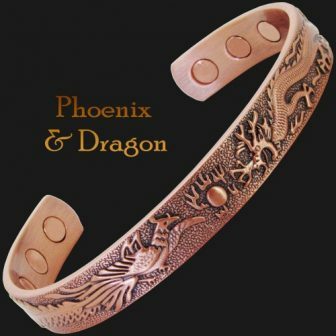 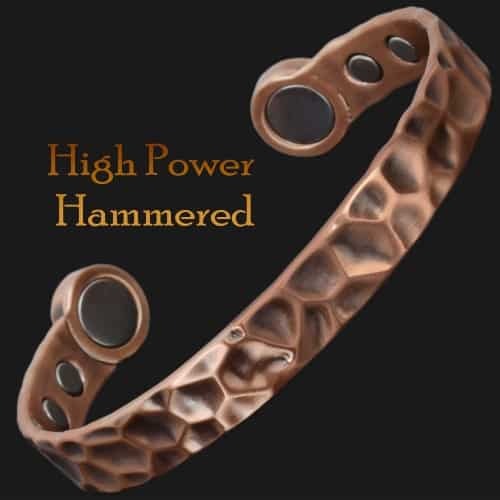 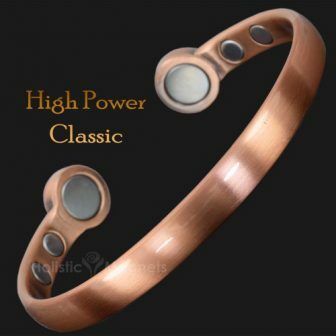 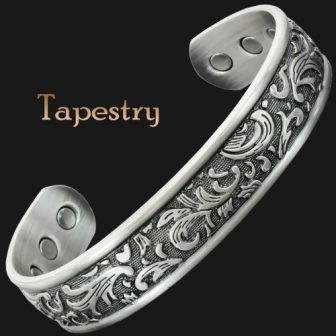 Hard wearing, hypoallergenic pewter coating prevents the bracelet form tarnishing – suitable for people with sensitivity to copper, dermatitis or eczema.